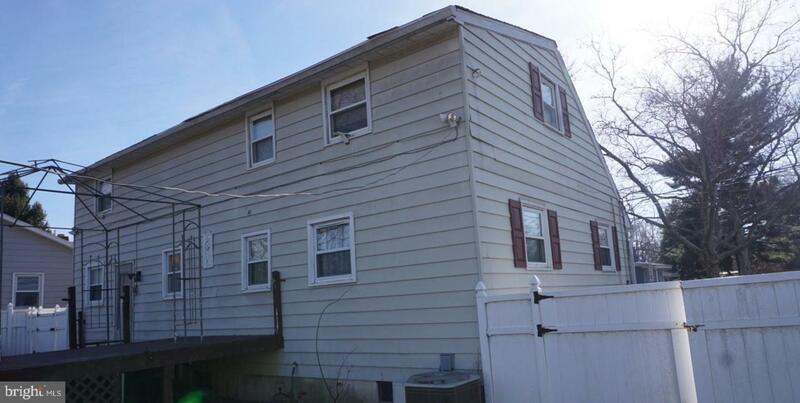 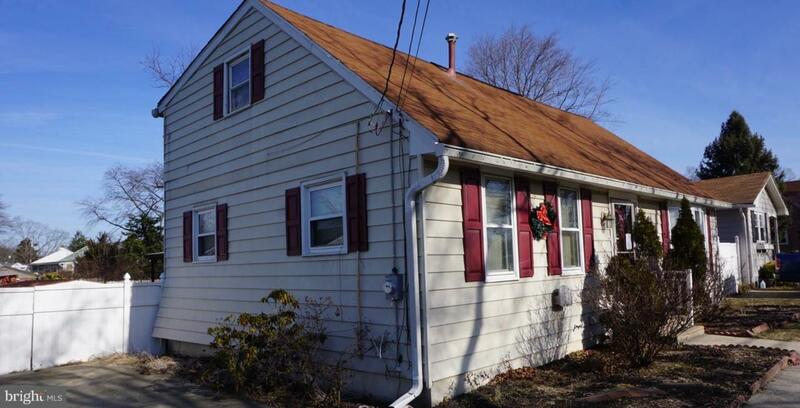 Four Bedrooms, TWO Full Bathrooms on a lovely, quiet street in charming Palmyra. 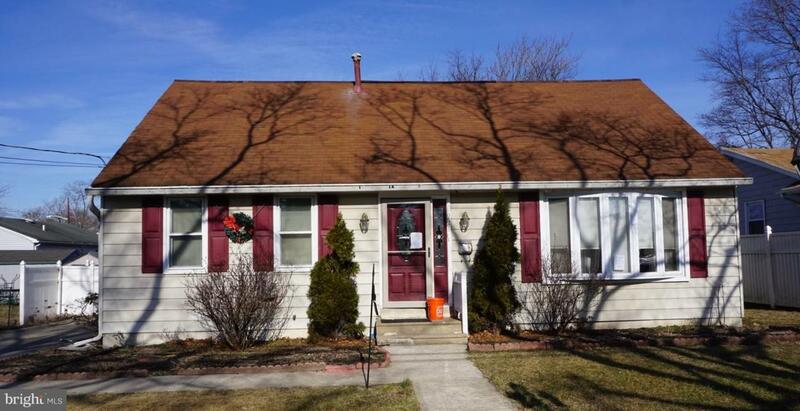 This home has had some updating over the years and just needs someone to make it their own. 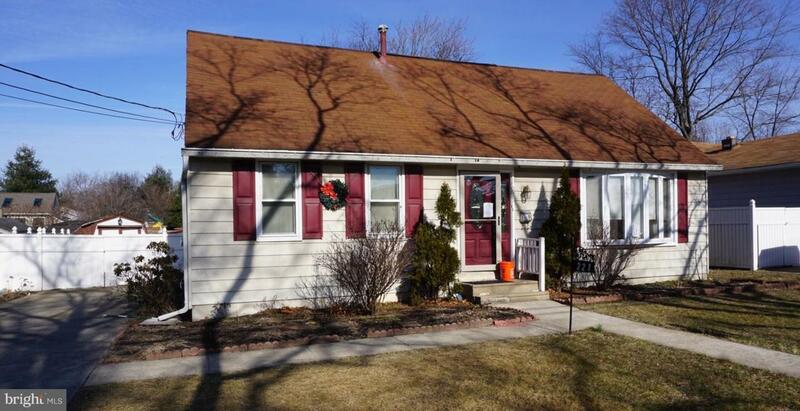 Close to downtown Palmyra and even closer to the River, this home offers a location and charm not easily found.